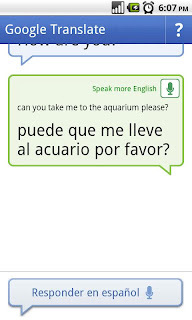 Google has updated Google translate to support 14 languages in its rather interesting feature called conversation mode. 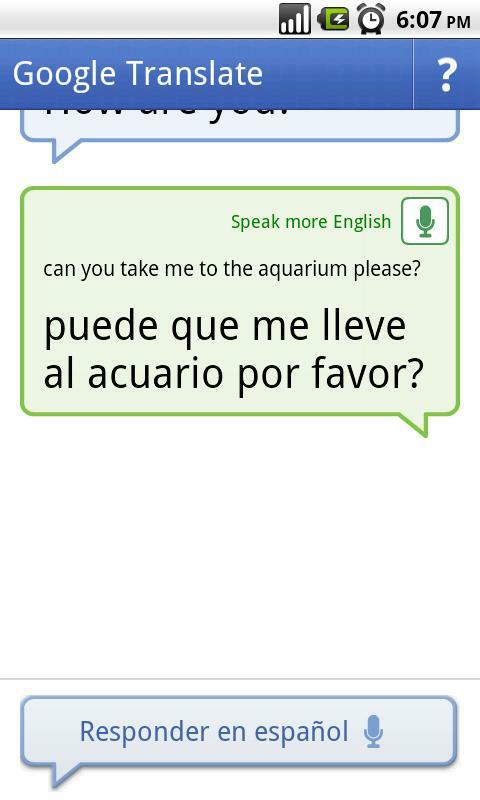 Conversation mode translates spoken words in real time and speaks out the translated voice in the other language. The initial release was done earlier this year with only English and Spanish support. See the action in the video below. Jeff Chin the product manager at Google responsible for Translate writes that the product is still in Alpha and is susceptible to background noise and regional accents. As Google translate is a self learning program, he predicts that as more people use it, the system learns the various accents and will provide better results. Google translate can be downloaded from Google market here.